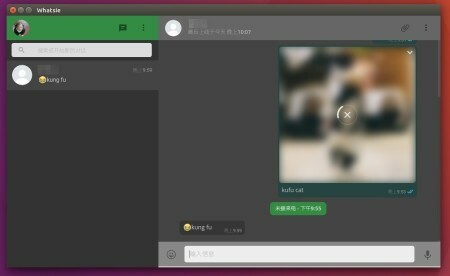 Whatsie is a simple & beautiful desktop client (unofficial) for WhatsApp Web. It’s and open-source, cross-platform software works on OS X, Windows, and Linux. 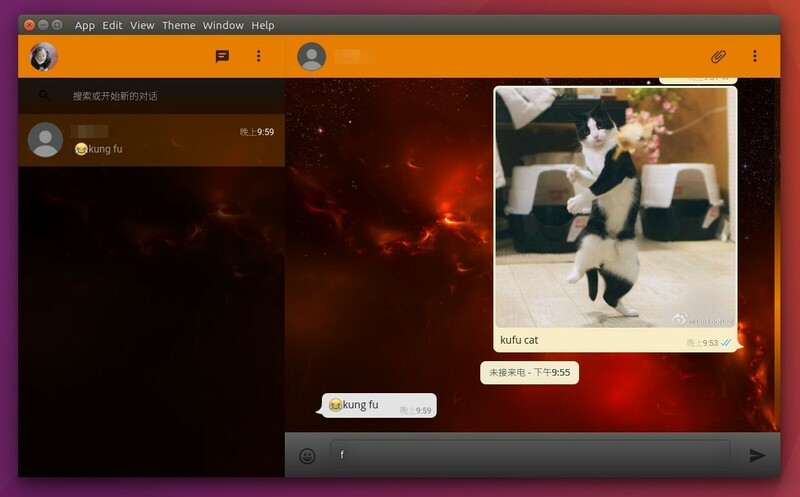 Once the software is successfully installed, launch it from Unity Dash (App Launcher), scan the QR code via WhatsApp in your mobile phone, and enjoy chatting with your friends. And the Linux repository can be removed via System Settings -> Software & Updates -> Other Software -> highlight and remove the repository line. Changing name command “/Download/” to my local language name folder or location where was download it the whatsie package. Installed, working on Linux Mint 17.3 (Mate): Whatsie v2.15. How much Whatsie needs that Whatsapp movil phone is connecting to Internet (WiFi or data movil)?? Whatsie shows me alert: “Your phone is not connected”. Have you found any replacement? 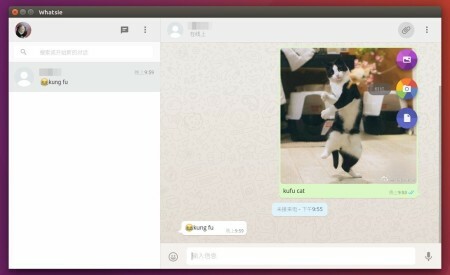 You can install Whatsapp in Ubuntu through Google Chrome. Whatsie was removed from every repo and even from GitHub because WhatsApp ‘asked’ the developer to do it. Now I can’t find a fork, nor anyone can fork this project on GitHub anymore. Anyone knows how to compile this file ? Nathan, you can read instructions in the last part of README.md (“For Developer” section), but you need to change from Master branch to a Tag (v2.1.0, for example), since gsantner had overwritten this file. I have followed the instructions and could build Whatsie and packed it in a deb container using fpm, as describe there. Then I used the deb to install it in 2 laptops: an old one running wattOS R10 and a newer one running Linux Mint 18.1 Cinnamon.